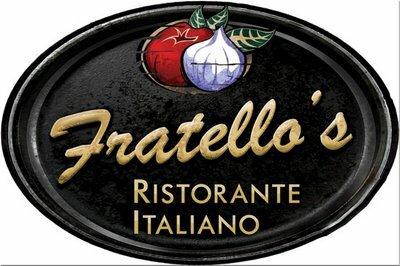 Fratello’s has been serving luxurious meals and outstanding service in the Downriver area for more than 20 years. They specialize in lunches, dinners, Sunday brunch and catering. You’ll be dazzled by the glass atrium, fireplace, and marble flooring. Enjoy the vineyard at an affordable price during their happy hour, and live entertainment on the weekends!